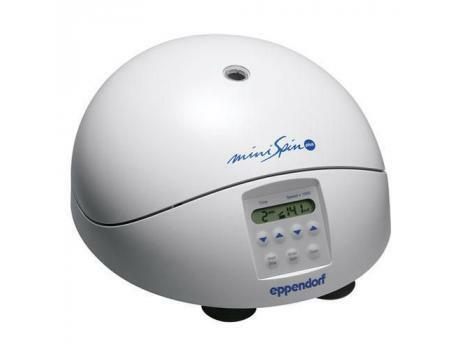 Powerful and user-friendly MiniSpin and MiniSpin plus are small enough so that each workstation can be equipped with a "personal" centrifuge. Two models are available to meet your performance requirements. 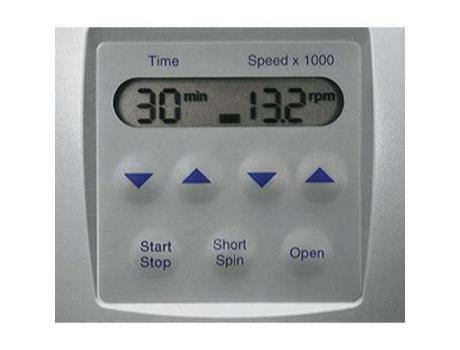 MiniSpin plus provides speed sufficient for molecular biology separations. 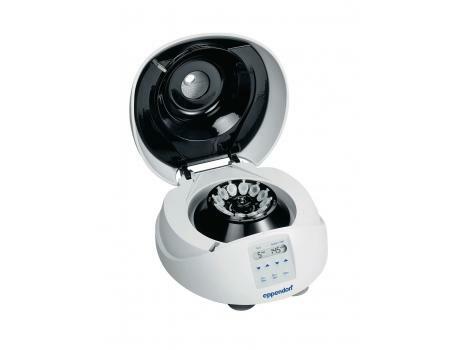 Real–life personal centrifuges do exist in the Minispin and MiniSpin plus from Eppendorf. 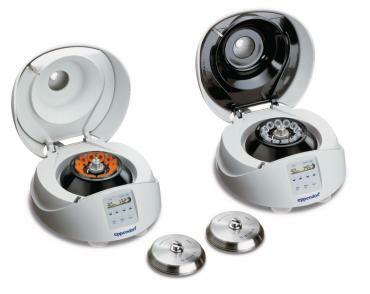 The rotor, inner centrifuge lid, and lid latch are made of metal for maximum operation safety.